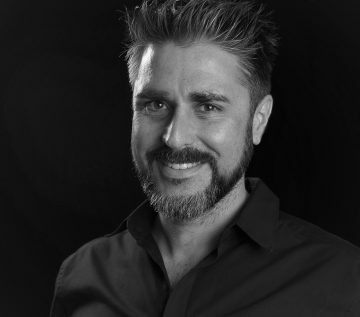 Boris Rogan has almost 20 years of experience in advertising. He graduated in international marketing, communications and advertising at University of Rijeka, Croatia. After graduating, he joined 2 A.M./FCB Zagreb where he worked with clients such as Renault, Dacia, Volvo, Grawe, and OMV locally and regionally. From 2011, he was a project manager at Grey Worldwide Zagreb for VIPnet, Erste, Wiener Insurance, Pepco, Telekom Austria Group, Kraš, Huawei, Barilla, OVS, and other companies. He currently runs the Luna\TBWA Zagreb office as Managing Director. He follows digital trends in advertising and impact of new technologies on communicational platforms. The father of three kids is curious in how future will shape our everyday life. And advertising, too.